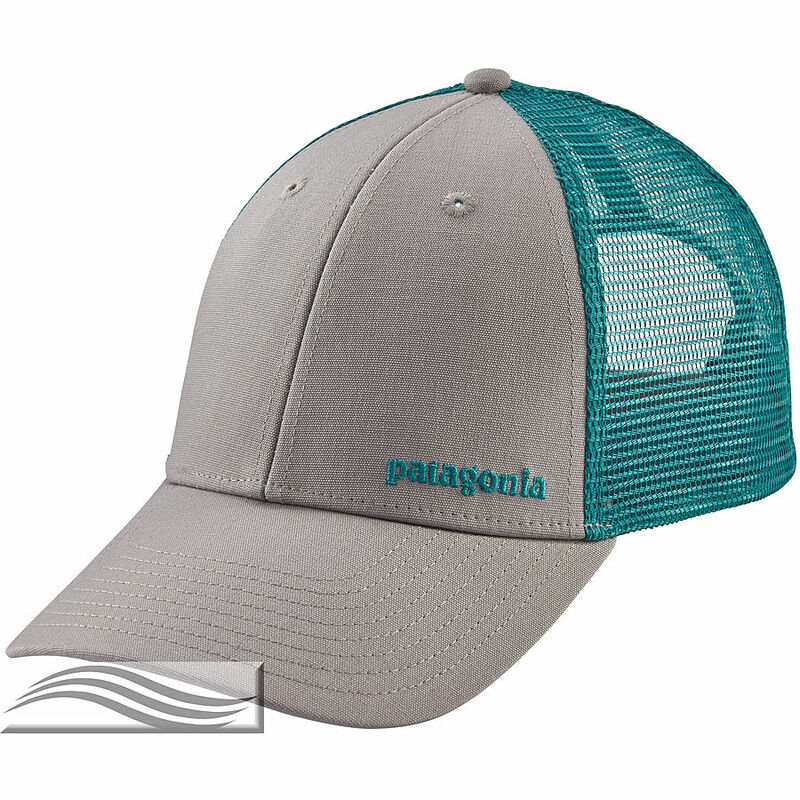 5	stars -	"Review for Patagonia Small Text Logo LoPro Men's Trucker Cap Grey" Mark Taylor This Patagonia Small Text Logo LoPro Men's Trucker Cap Grey is the best Caps and Visors I have tried. Our closer-fitting trucker style with an organic cotton front, mesh back, adjustable snap closure and embroidered logo. The minimalist Small Text Logo LoPro Trucker Hat tells the classic story with one word. The hat features a traditional, structured front ball-cap fit in a trucker setup: organic cotton bill and crown; polyester mesh back for increased ventilation. The six-panel design with front stitching, lower front-crown profile and pliable, precurved bill provide all-day comfort. Snaps in back make sure you’re well-adjusted.